Each and every cell in your body is derived from the food you eat. Food isn’t simply calories, it’s information; it talks to your DNA. Choose to fight disease. 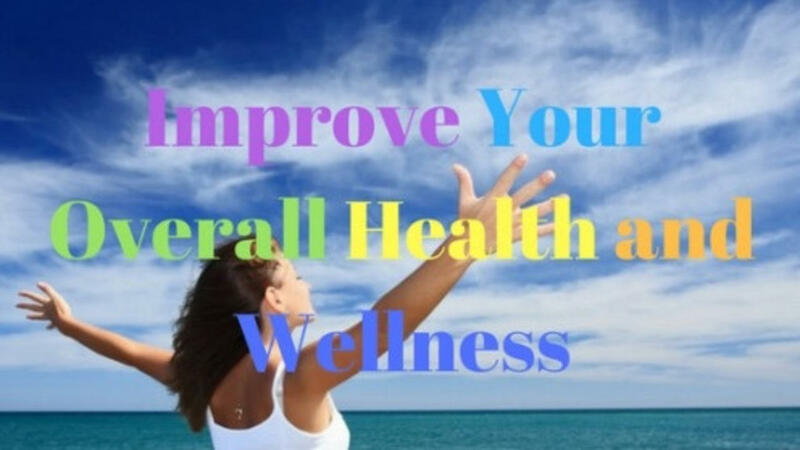 Eat to live with these five simple tips and tricks to improve your health and wellness. #1 Simply because a product claims to be organic doesn’t mean it’s a healthy choice. Thanks to clever and deceptive marketing techniques, the organic seal has been able to create a health halo around junk food. Research indicates that even though people may be savvy nutritional label readers, they tend to underestimate the number of calories and the quality of the food they are eating; and they are willing to pay a higher price when something is labeled organic. Are you considering buying organic junk food? Beware, it’s still junk food! #2 Water is your body's principal chemical component, making up approximately 65% of your weight, it is involved in every type of cellular process in your body. If you’re feeling sleepy, sluggish or hungry when you shouldn’t be, your lack of hydration could be why your body may be running less efficiently. When you are well hydrated all of your body systems run more smoothly. Pay close attention to how you are fueling your body regularly throughout the day. Guaranteed, you will feel energized and be ready to take on whatever your day demands of you! 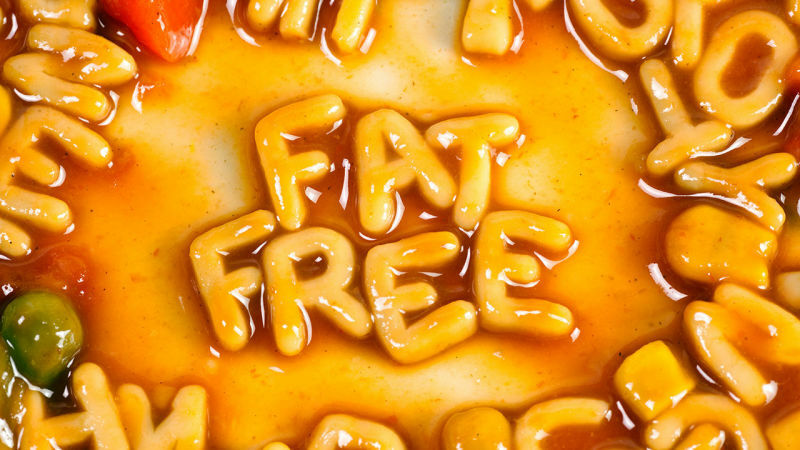 #3 Big food and its marketing machine is not your friend. If something has been taken out you better believe they have put something in to satisfy taste, mouth feel, and shelf life. These additives provide flavor and texture but cheat our senses into believing we are getting better food than we actually are. Learn how to develop a healthy eating plan for everyday. #4 Ask yourself if you’re reaching for food because of emotional hunger or physical hunger. Your brain can make recognizing what you need as opposed to what you want hard to understand. Emotional hunger comes on fast and is a reaction to your feelings; it’s not about the food but it’s the only thing on your mind. Physical hunger builds a little at a time and comes about because your body needs energy; it’s biologically based and connected to your blood sugar levels. Before you eat, it’s important to stop and think; is it your stomach that’s hungry or your mind and heart that needs attention. Find out what you must know about the basics of healthy eating to change your mind and mood. #5 Nothing will ever beat your own home cooking for healthy eating. Being overwhelmed with day-to-day responsibilities can often leave little time for cooking nutritious meals. If you’re not mindful of your food choices, your seemingly never-ending list of things to do can and will negatively impact the overall health and wellness of you and your family. By preparing meals in your kitchen you not only save money, but you gain the benefit of knowing exactly what is in the food you are feeding your family. You must take the time to plan your meals and make smart choices at the supermarket. Learn more about how to manage healthy eating on a budget and watch your grocery dollars go further. An inadequate diet filled with unhealthy food choices will place an enormous strain on your overall well-being. Strength, alertness, coordination, and vitality are all set in motion by your dietary habits. Therefore, what you eat and drink will determine how you feel and what you are able to accomplish throughout the day. It may be time to take a hard look at how and what you’re fueling your body with. 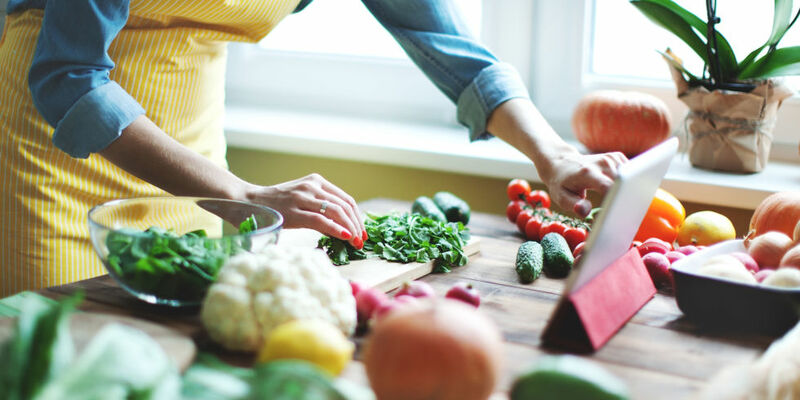 Begin today to enjoy a more vibrant life: eat to live with these five simple tips and tricks to improve your health and wellness.